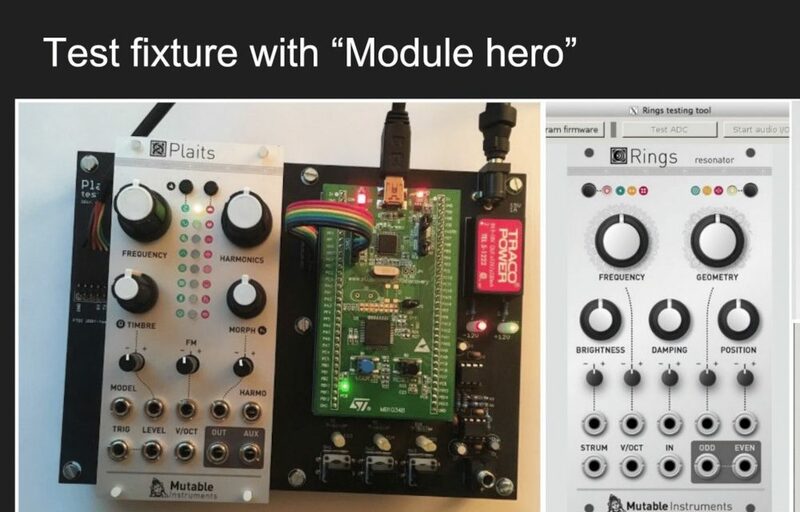 “Modular Hero” as part of the quality control process is not the usual approach I guess, but nothing seems common when it come to Mutable Instruments – which is a good thing! 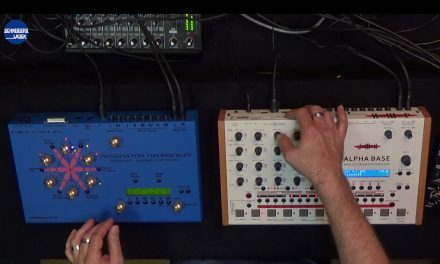 Mutable Instruments is one of the most popular modular synthesizer brands today: In this workshop we were shown how a Mutable Instruments module comes to life, which questions determine which answers and how to set a high standard in quality control in a one-man operation. 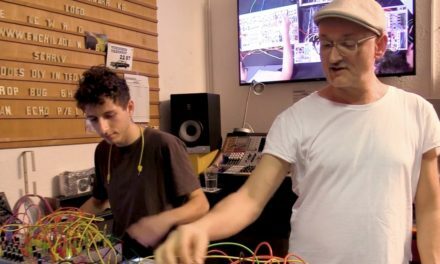 These very inspiring insights into the work of one of the most innovative eurorack companies in recent years are not the entire recording of the workshop with Mutable Instruments. 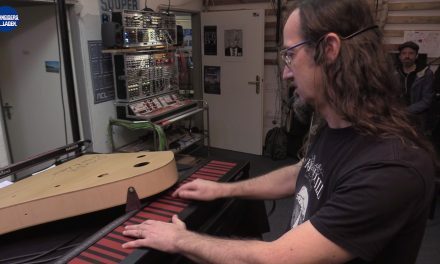 In part 2 there will be some discussion and demonstration of the new modules like Marbles, Plaits, Stages and one that’s just a rumor right now. So keep your eyes on this channel for the second part! 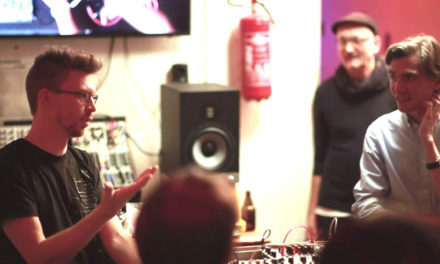 Have you seen Part 2 of this workshop?